When cryptocurrency enthusiasts encounter a new crypto project, one thing that concerns them is if it’s possible for this project to be a game-changer. We are living in an era where blockchain experts and scientists aim to incorporate and run everything on blockchain technology. 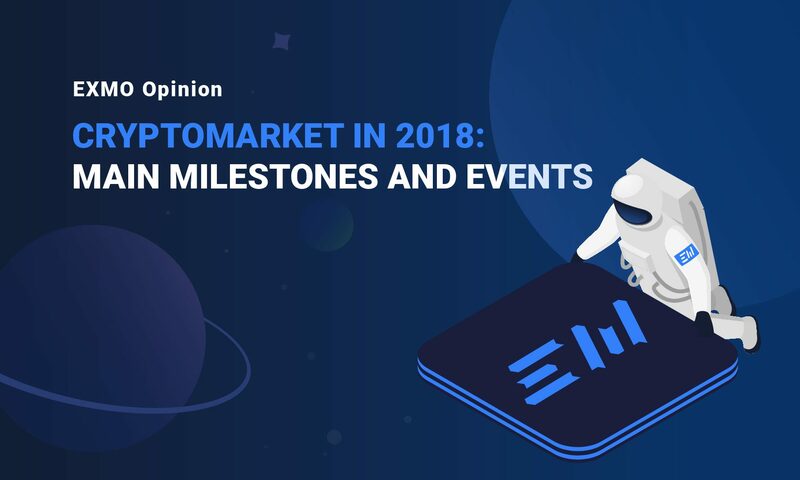 Cryptocurrency is growing at an unprecedented rate and experts believe that we are still at infancy stage. Pioneering projects deserve respect, support and admiration from all people in the space. 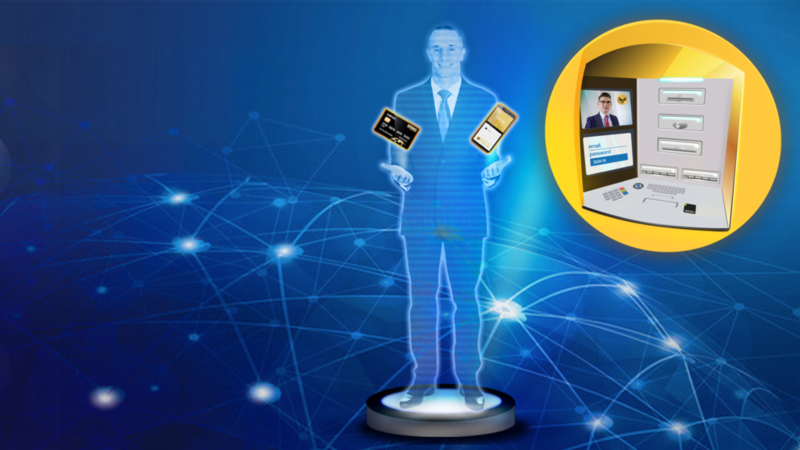 One new project that aims to serve as pioneer of worldwide money transfer is ORBIS platform. Yes, you’ve heard it right. 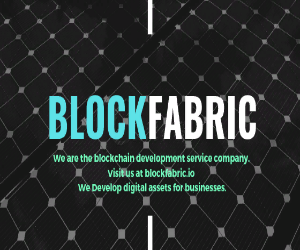 Have you ever heard of any crypto project with the same vision? You’d probably say “yes” but vision without execution is nothing. 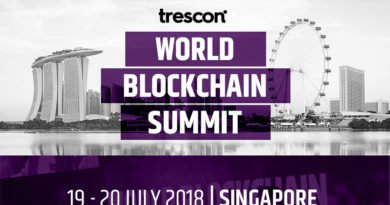 Arguably, cryptocurrency in general wishes to bridge the gap between nations. Money transfer is not a new concept. We’ve been transferring money from one place to another faced with taxes and all sorts of fees. We are now using different cryptocurrencies to send money but still, we are faced with different challenges. The idea of money transfer seems plain and simple but considering laws and restrictions of different countries, it can be so complicated. 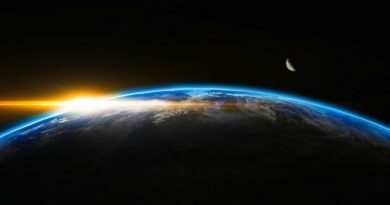 Worldwide money transfer is one of the challenges faced by billions around the world but with ORBIS transfer, we see a brand new ray of light. 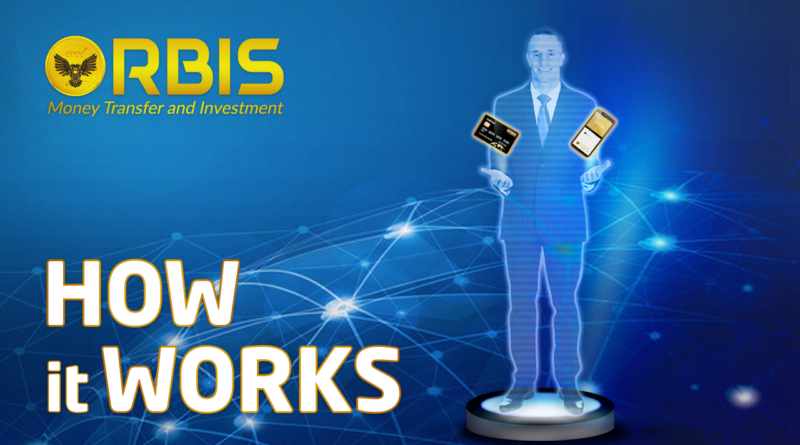 It’s true that the idea of money transfer has already been touched in the crypto space but ORBIS platform will be the game-changer because of its unique approach to money transfer, its ambitious vision of being a worldwide player and its different manner of execution. With ORBIS network, money transfer would be purely blockchain based. It would also be decentralized and won’t be limited by control of any financial institution or governing body. Blockchain based money transfers are proven to be safer, faster, limitless, free from fraud and more transparent. Since the service would runs on a peer to peer mode of transactions, all transactions are completed instantly. As mentioned, what sets ORBIS network apart is its unique manner of execution. ORBIS will make it possible for all users to own debit cards and a smartphone with the ORBIS Smart Payments app and system for bar code or QR scans. People would also be very happy to know that the ORBIS platform is designed to convert any fiat into ORBIS coins. Yes, you got that right…any fiat money. There are other unique plans and features that ORBIS developers try to incorporate into the ORBIS system. They are aware of different countries and government restrictions regarding use of cryptocurrency and blockchain based mode of payments. The team is doing everything to make it possible for ORBIS to be used in different countries by hiring financial experts, advisers and lawyers. 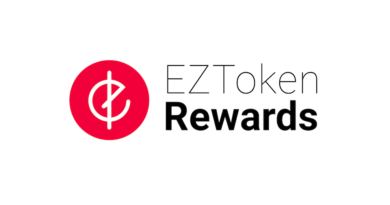 They’ve also cracked the code and now understands all other problems faced by other blockchain based cryptocurrencies and why they seem to fail in making money transfer work worldwide for more number of people. By 2019, ORBIS is set to open ORBIS Branches in different parts of the world. They’ll be launching self-service ATM machines so making it possible for more people to send, withdraw, deposit and take part in investments using ORBS coins. When it happens, more and more people will surely be interested in ORBIS and the cryptocurrency in general.